The story of this year’s housing market has mostly been about inventory. With a lower number of homes for sale and high buyer demand, competition and prices have been on the rise, making conditions more challenging for home buyers. 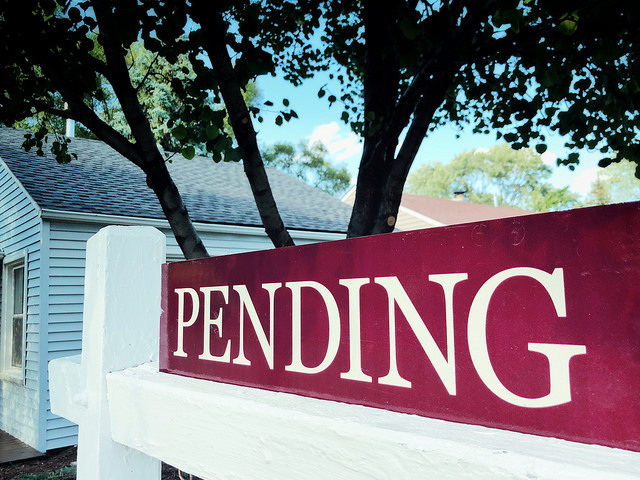 But, if the most recent Pending Home Sales Index from the National Association of Realtors is any indication, things may finally be changing. That’s because there’s an increasing number of homes being listed and some evidence that the worst is behind us. Lawrence Yun, NAR’s chief economist, says it may not be noticeable yet, but if the current inventory trend continues, relief may be on the way. “Home price growth remains swift and listings are still going under contract at a robust pace in most of the country, which indicates that even with rising inventory in many markets, demand still significantly outpaces what’s for sale,” Yun said. “However, if this trend of increasing supply continues in the months ahead, prospective buyers will hopefully begin to see more choices and softer price growth.” In some cities, year-over-year inventory was up double digits – including a 24 percent increase in Portland and similar gains in Providence, Seattle, Nashville, and San Jose. More here.